Upsolar is a Chinese company that was established in 2006 in Shanghai, and today it can rely on a tight network of offices and warehouses around the world including UK, Italy, Germany, Greece, Singapore, Japan, USA, France, Turkey, and Australia (specifically Melbourne). The company specializes in the manufacturing of monocrystalline solar panels that are suitable for residential and commercial uses alike. Moreover, all of them meet the requirements for the following certifications: IEC 61215, IEC 61730, CE, UL 1703, and many more. 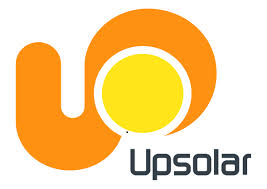 Upsolar is also a PV Cycle and BPVA SEPA member, which makes it a very active company in the green and renewable energy field. 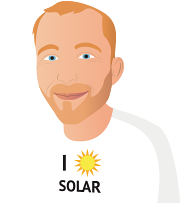 If you want to learn more about Upsolar ’s line-up of PV products, make sure you check the reviews here below from customers who bought their photovoltaic panels in the past or take a look at the solar products listed on this page to find the ones that best fit your requirements and needs. They have been working well in even poor light conditions. Though they crank on sunny days.